noob here.. why are the elf-dwarf faction kegs gone from the shop? Just finished my first 9 win arena run! Are we still getting a roadmap? 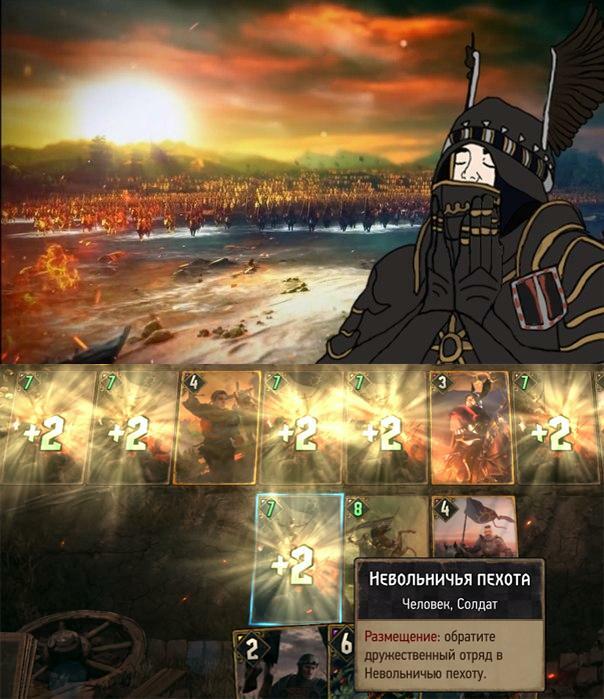 Who said NR is the weakest faction? How does Nithral's dominance ability work? This please. No recolors. 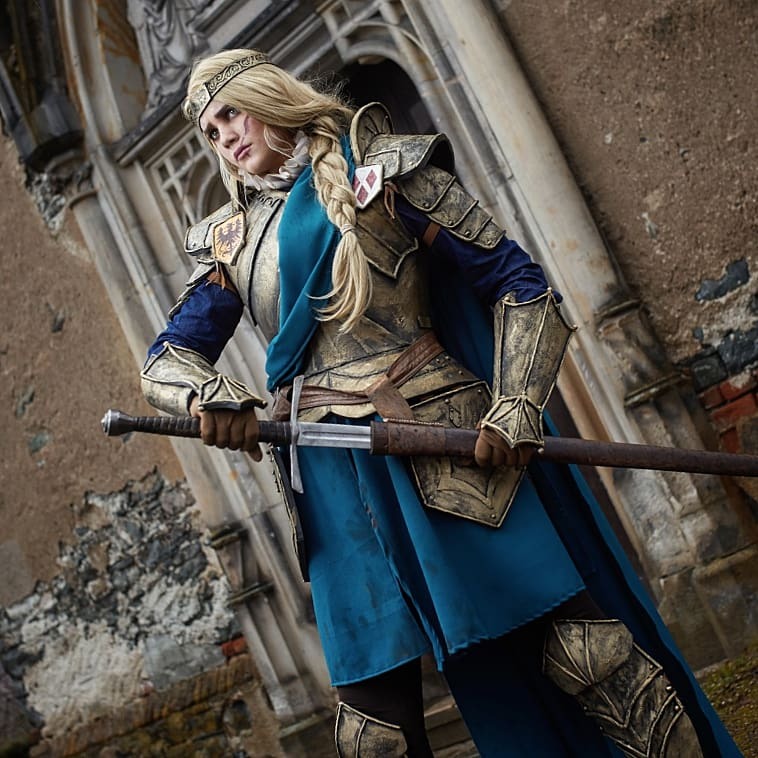 Thank you CDPR. What are some cards that were in Beta that you want to see back? Any chance making it work on linux? Can you watch the leader 3D without creating a deck? Your choice for number of expansions in a year? Ardal Quintuple-Seizure feels so good to play! 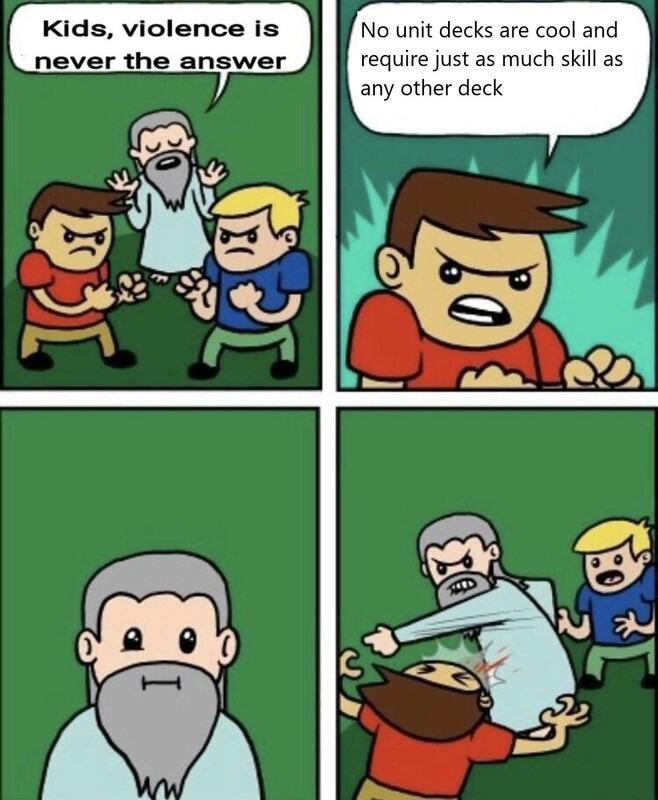 Anyone got any good cursed NR decks? Do seasonal arena matches contribute to seasonal quests? I am a beginner. Why do I have 2 quests instead of 3? 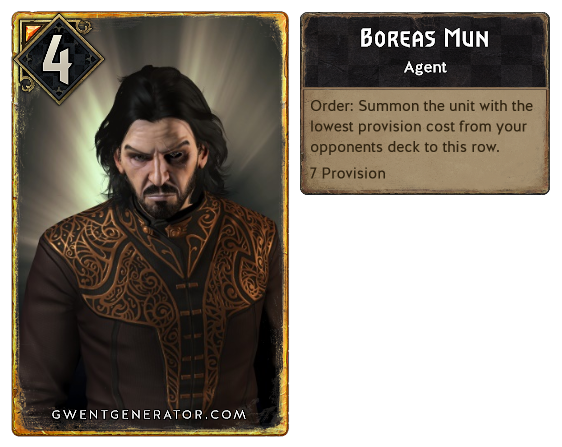 I thought about tematic decks in Gwent. Here is first one: battle of Vergen(from W2) deck. Noob Question: Is this live? How to check the daily rewards progress on PS4? Why mill all our cards with one of the recent updates? 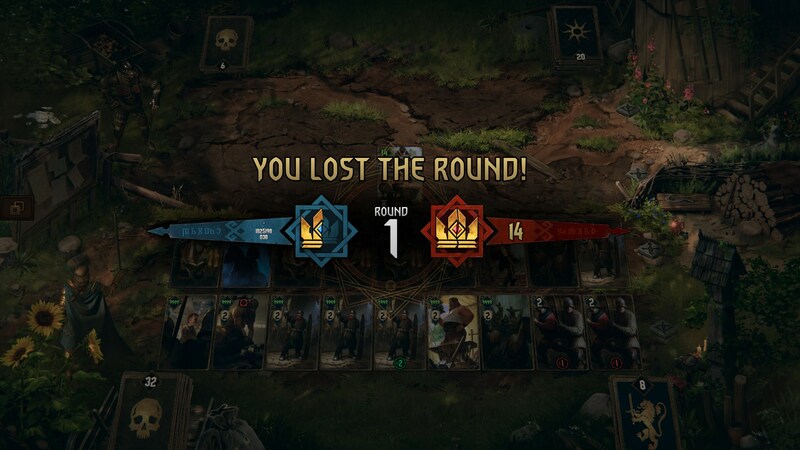 Increase the amount of points all cards have. I haven't played this game in a year, and was only a beginner then. Any good video tutorials? What are the bloody odds. Game is fun as hell but disappointing moreso. Is the ranked check-box bugged? What's up with all these unitless decks? 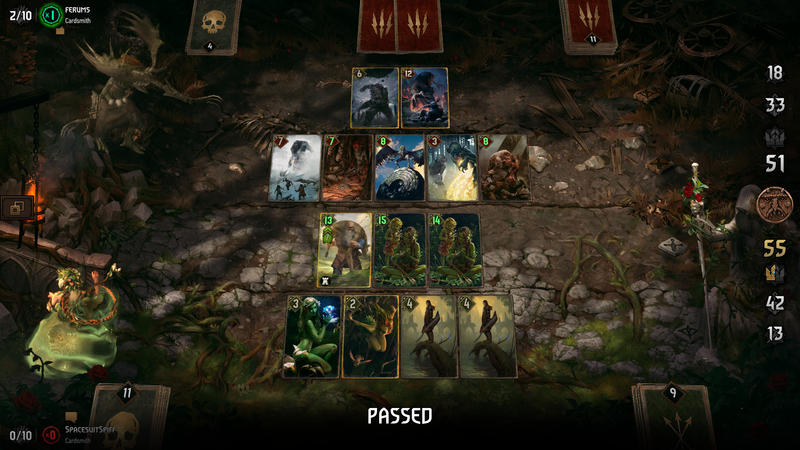 Will Thronebreaker be also going to mobile? Does EXP affect Non-ranked matchups? And if so is there a way to change that? What reward trees are rotating out and when? How much time does it take to reach final prestige? Inconsistency in card texts or maybe I'm just dumb. Returning player here. 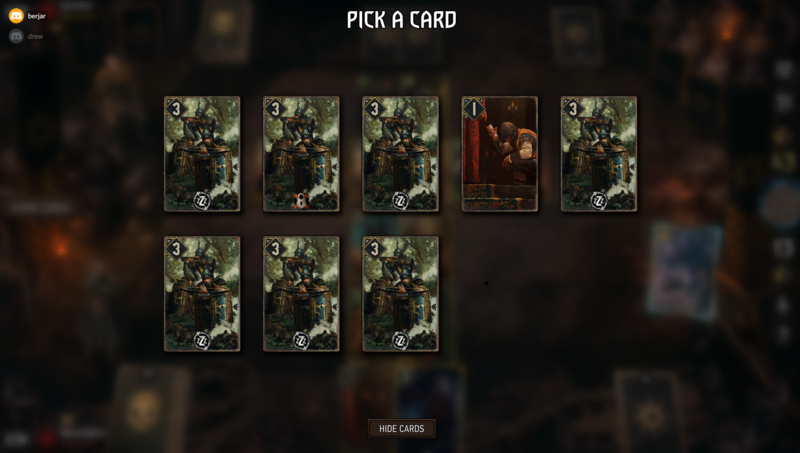 Please critique my new Nilfgaard deck? 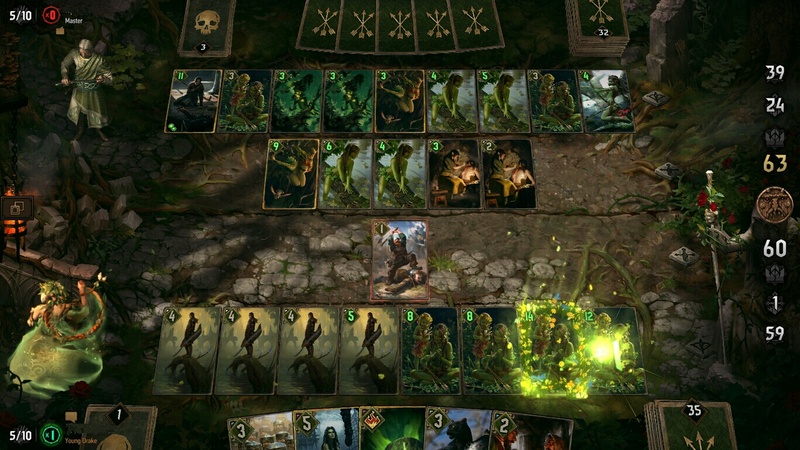 Treant Mantis: Strike not triggering harmony? Discard Bran feels horrible to play against! Just curious, have they said if we're ever getting another Witcher Tales game? Is there a way to transfer Xbox progress to pc? Checking the RANKED PROGRESSION case? 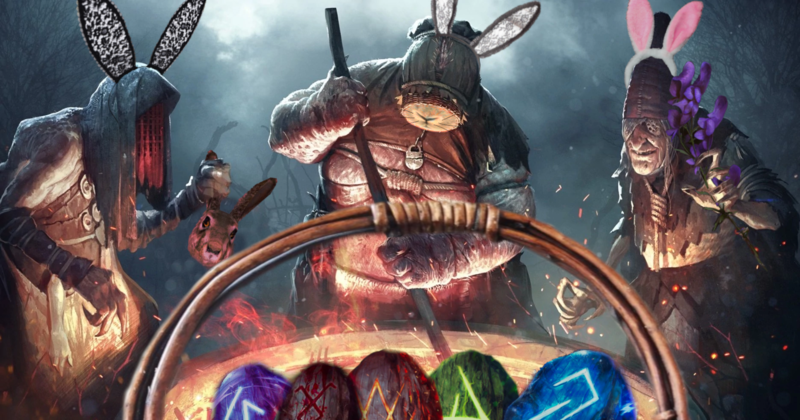 Happy Easter to the whole Gwent community from our best girls! 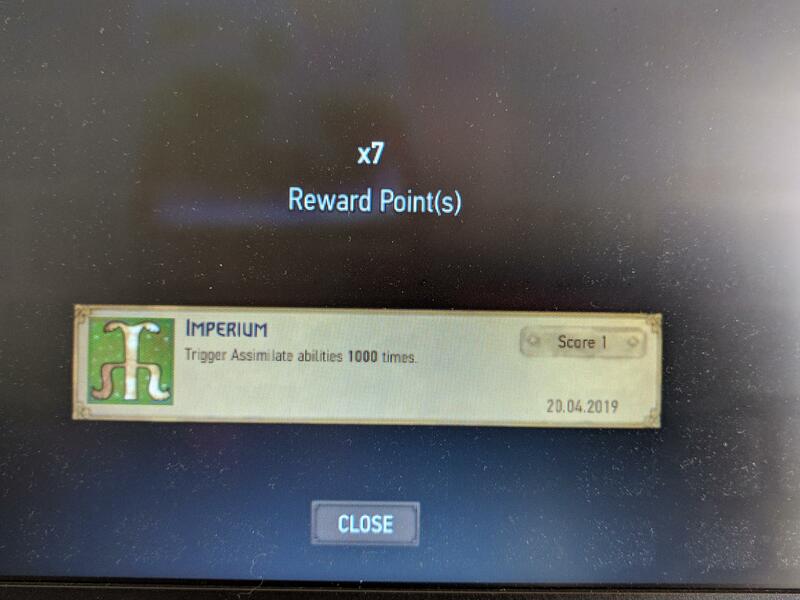 How many surrenders does it take to get you permabanned? How to read the lore of the previous season? Crimson Curse Expansion is Here! Am I being a spanner. What's going on with my rank, it keeps dropping! NR and NG Budget deck suggestions?